Small businesses are the lifeblood of our economy and it is important that we support them, like we do with our large corporations. They are creating jobs, increasing productivity, and capitalizing on growth opportunities here and globally. 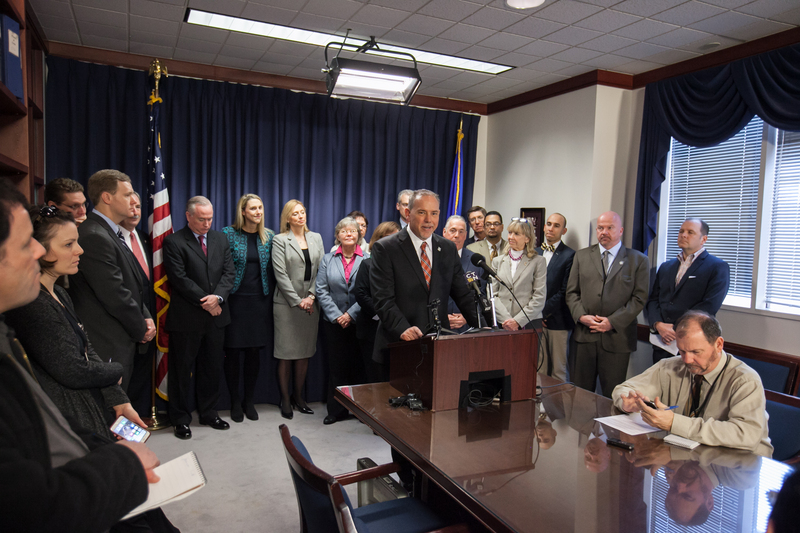 HB 5583 - AN ACT EXPANDING INVESTMENT ELIGIBILITY UNDER THE ANGEL INVESTOR TAX CREDIT PROGRAM. This bill allows accredited investors who seek to consult and mentor prospective small business owners to contribute to a fund established to support the growth of small businesses. CTNEXT Growth Company - Grants of up to $25,000 are available for promising start-ups to pursue projects in a variety of areas. Visit http://ctnext.com/growth-company-grants for eligibility details. Watch my "Small Business Chat" with Rep. Caroline Simmons!